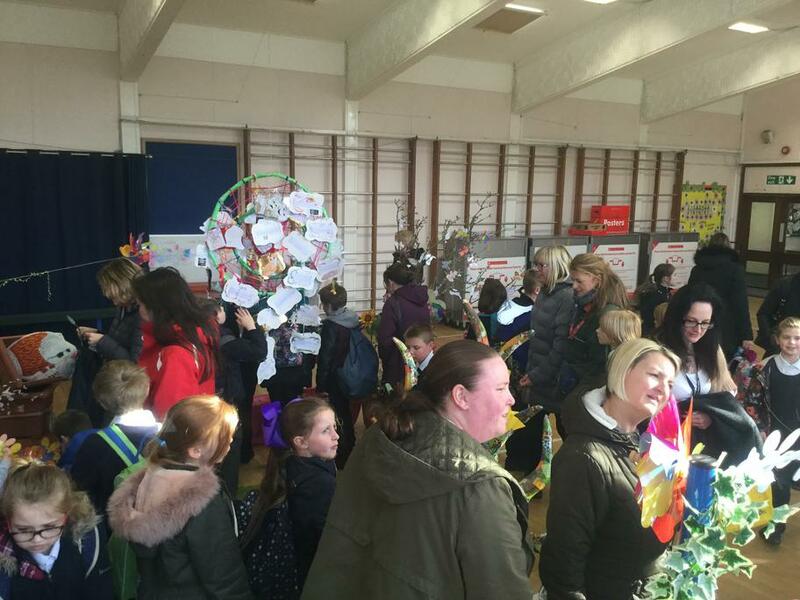 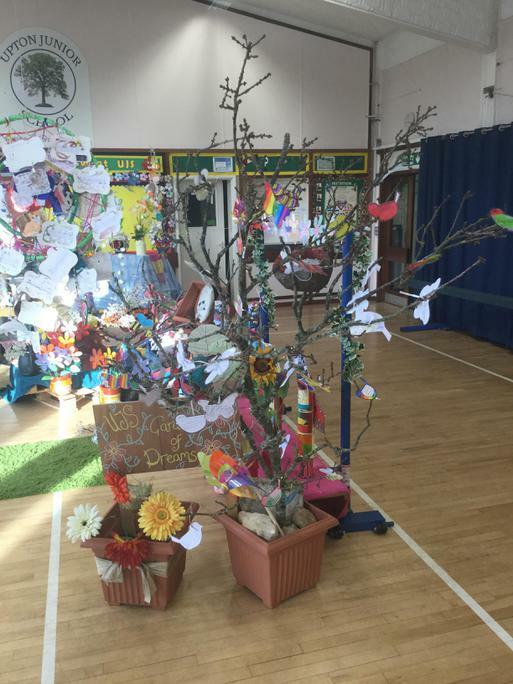 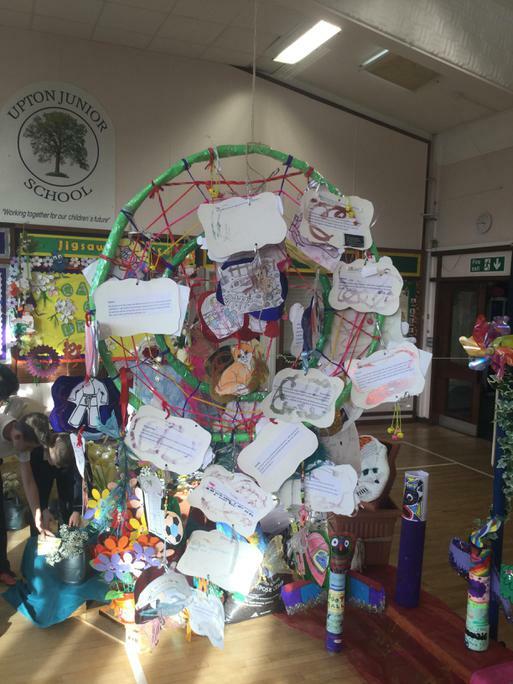 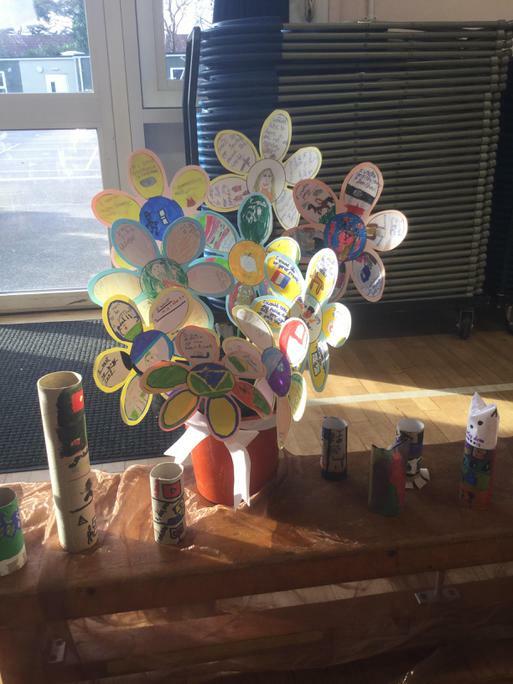 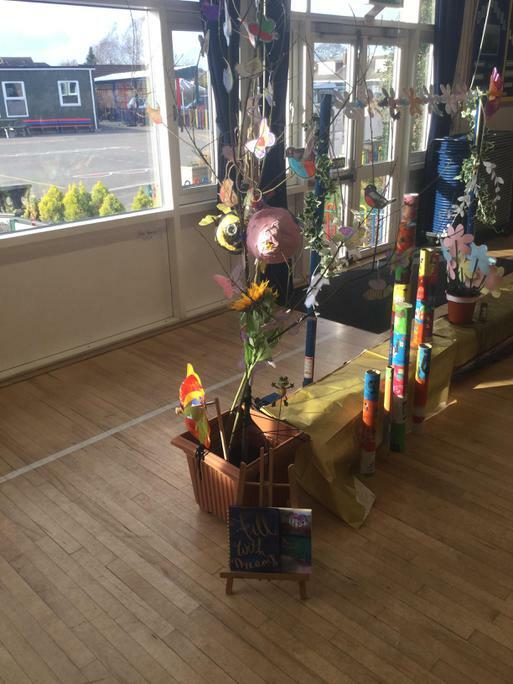 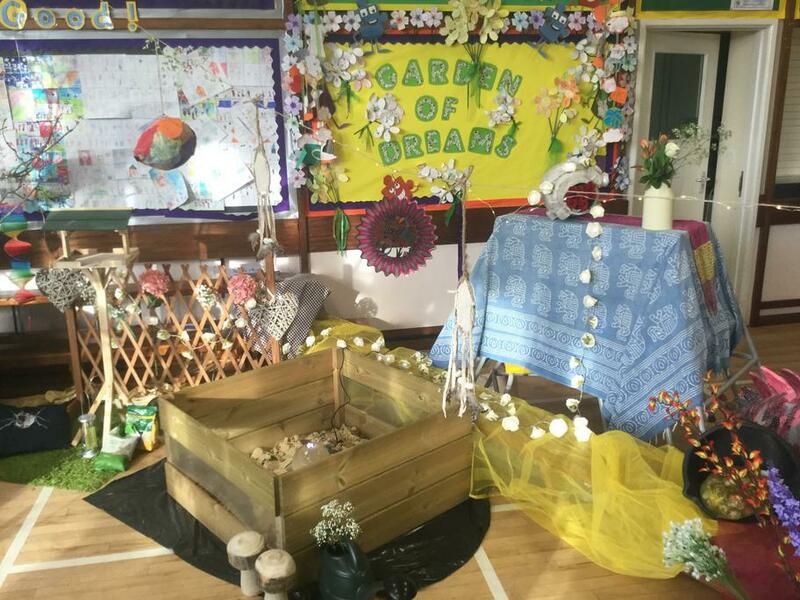 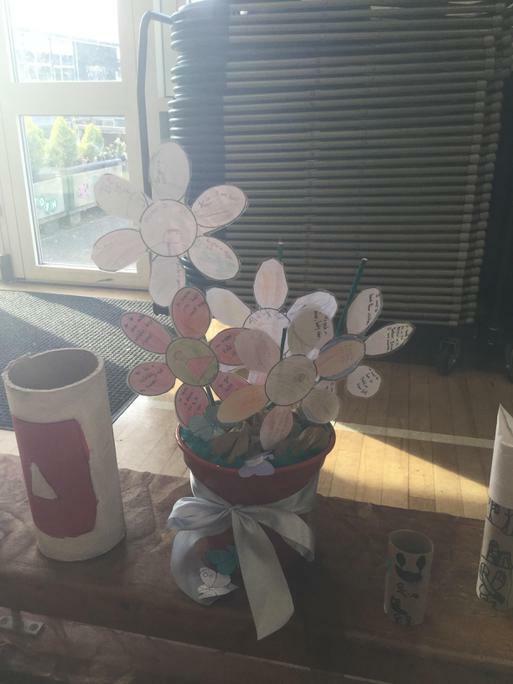 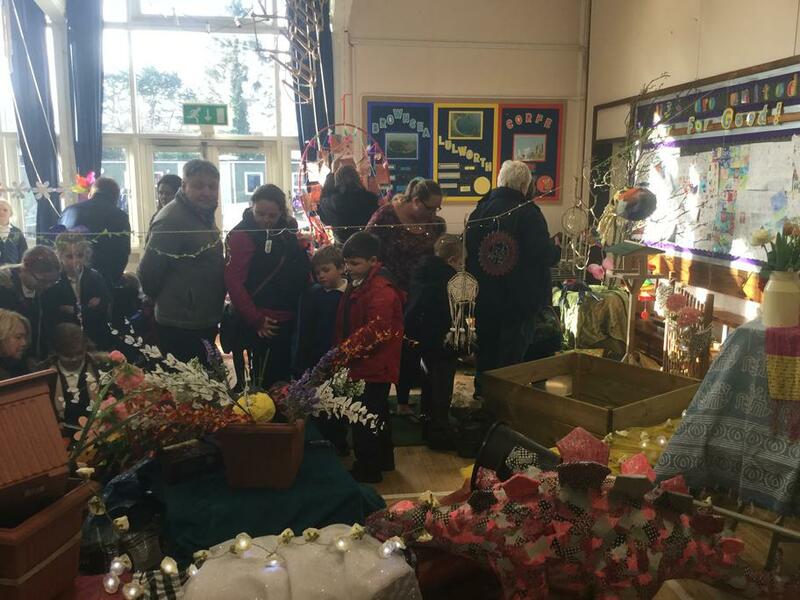 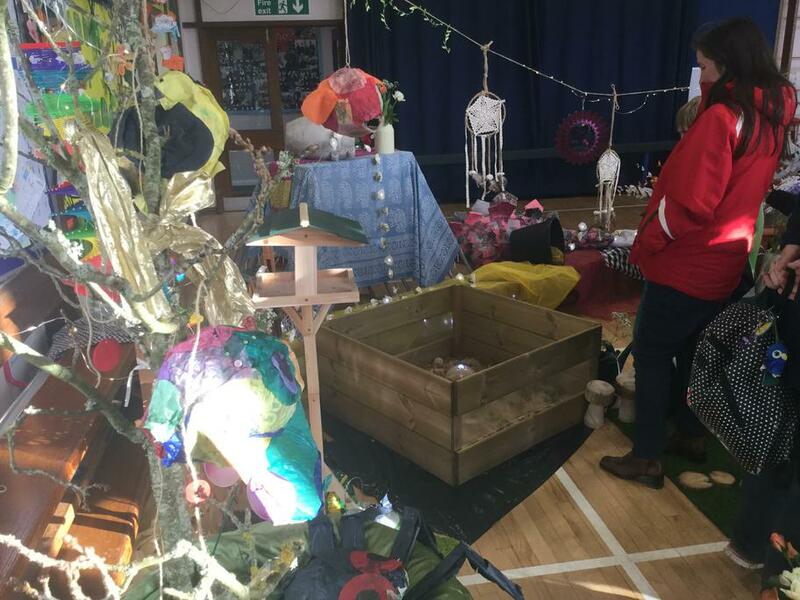 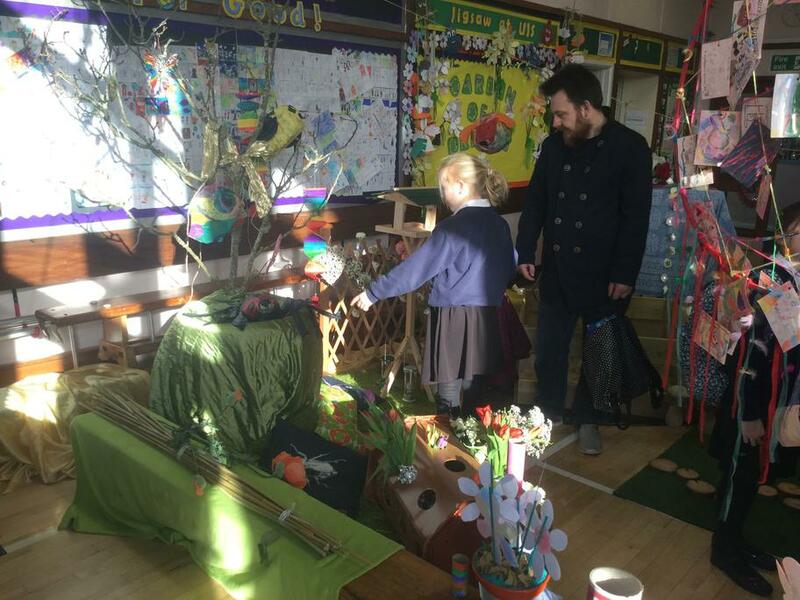 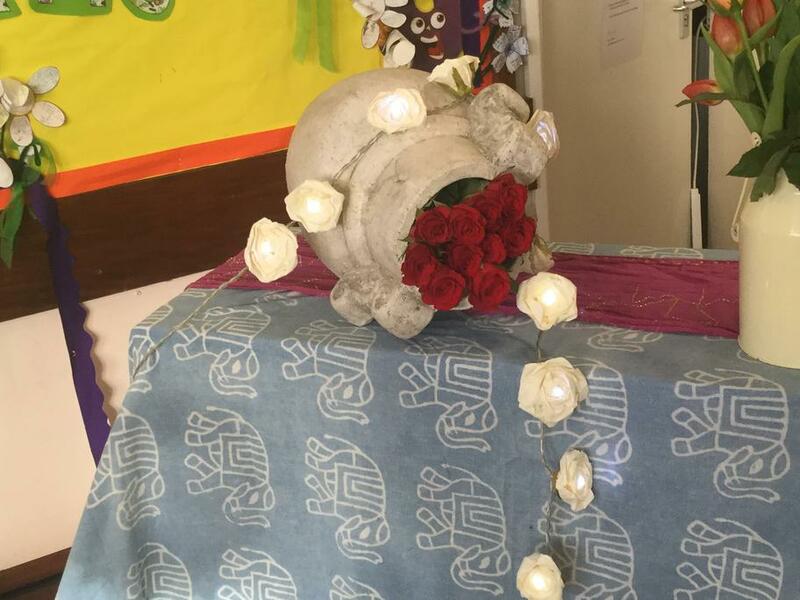 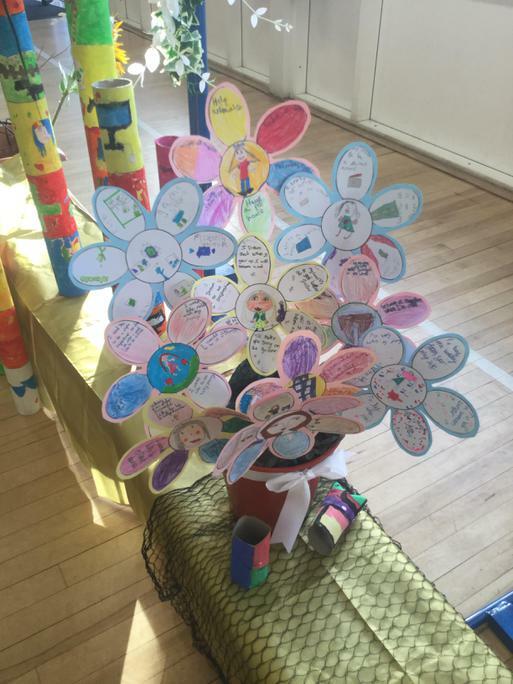 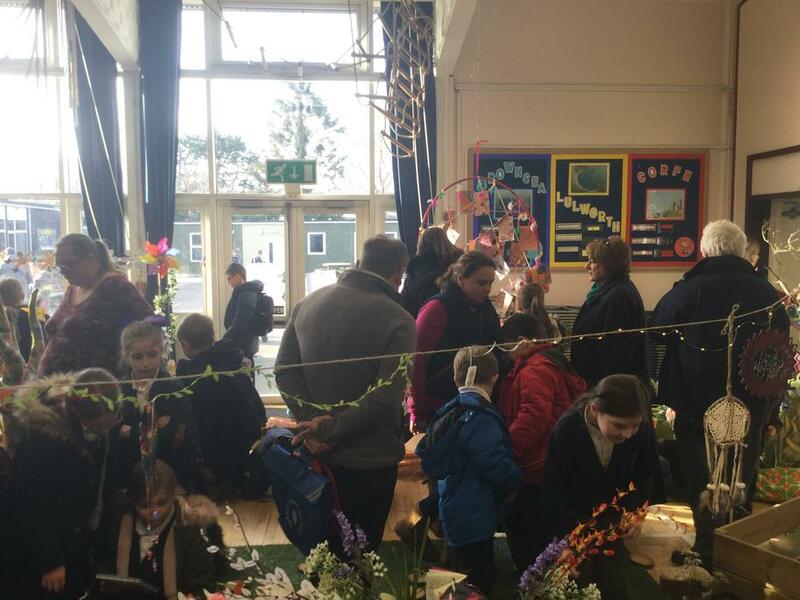 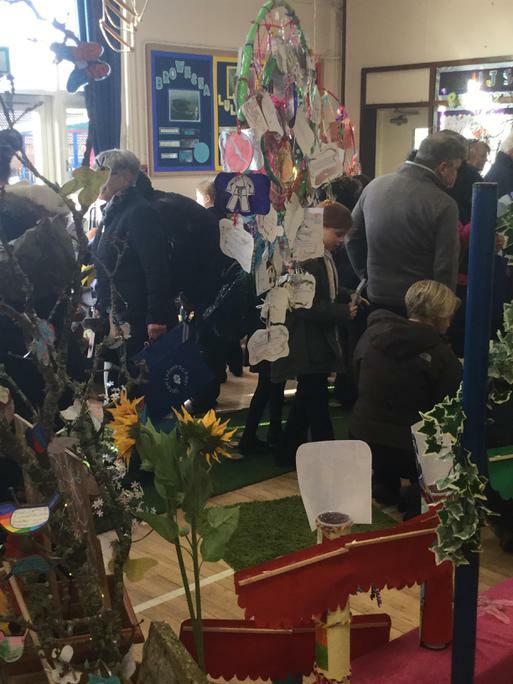 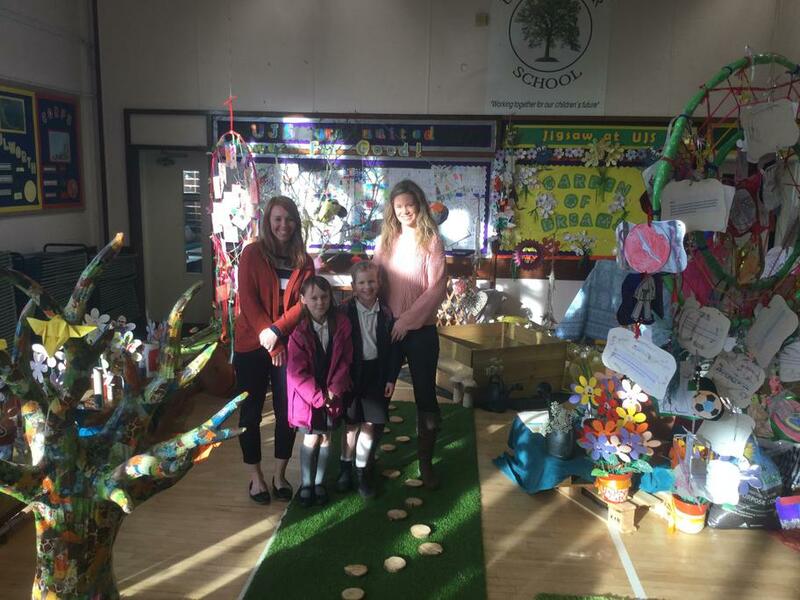 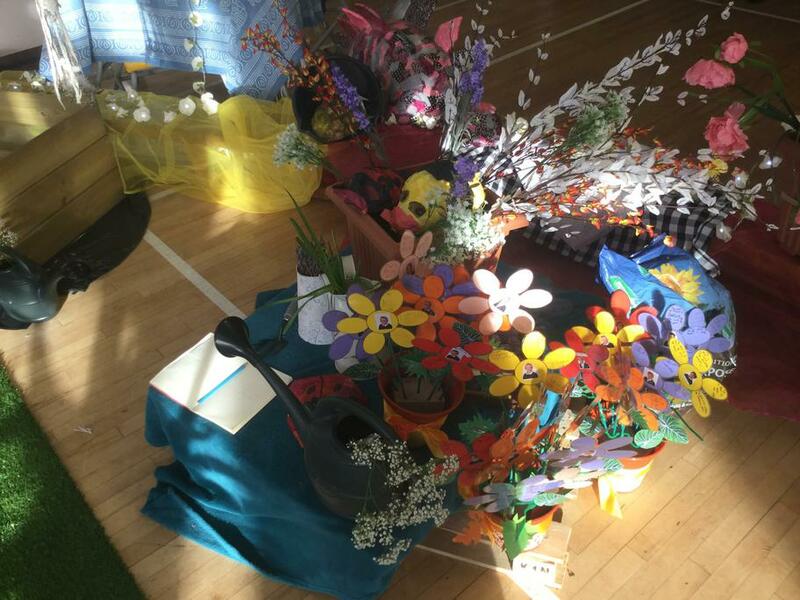 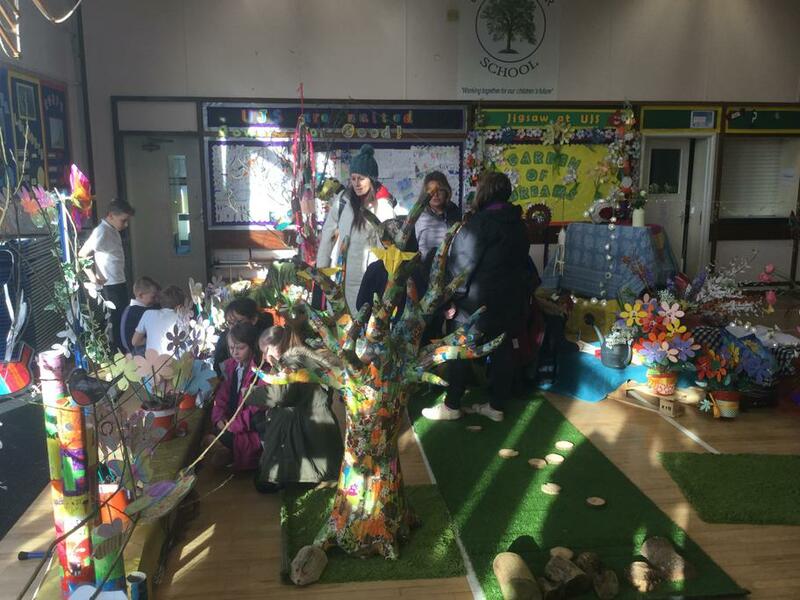 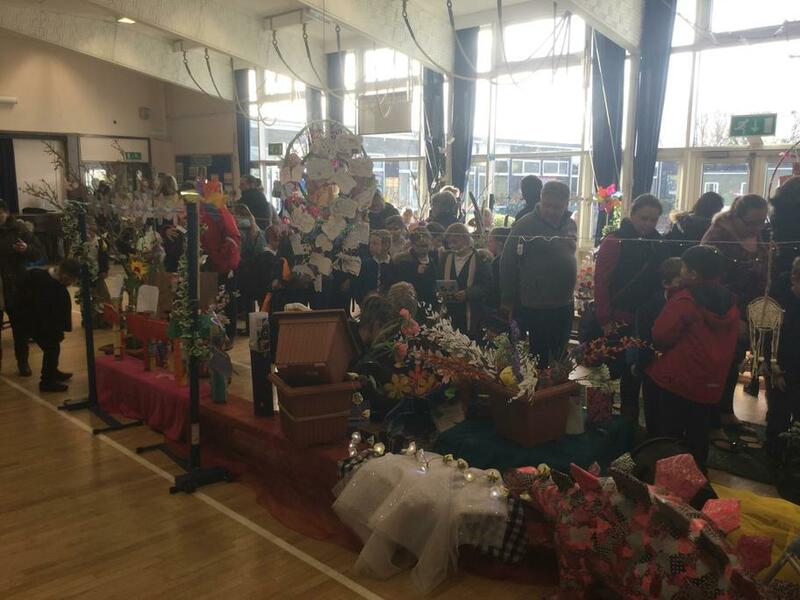 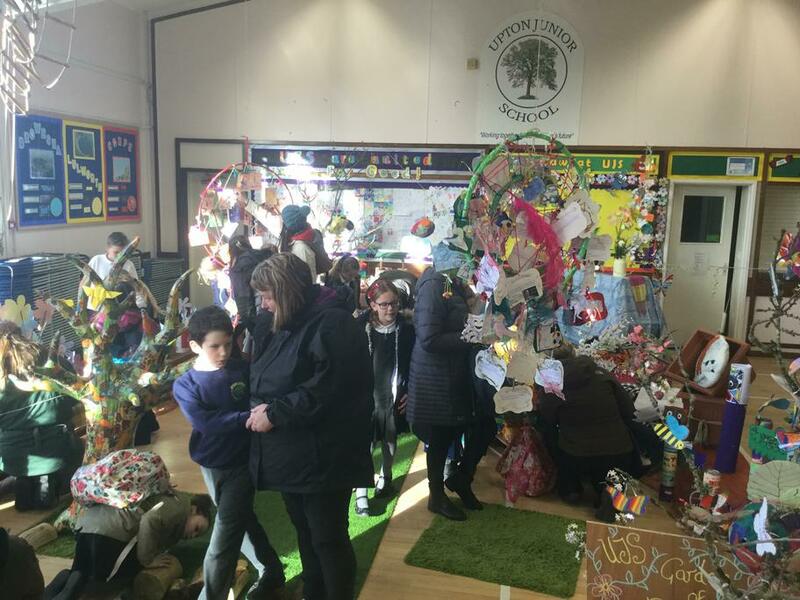 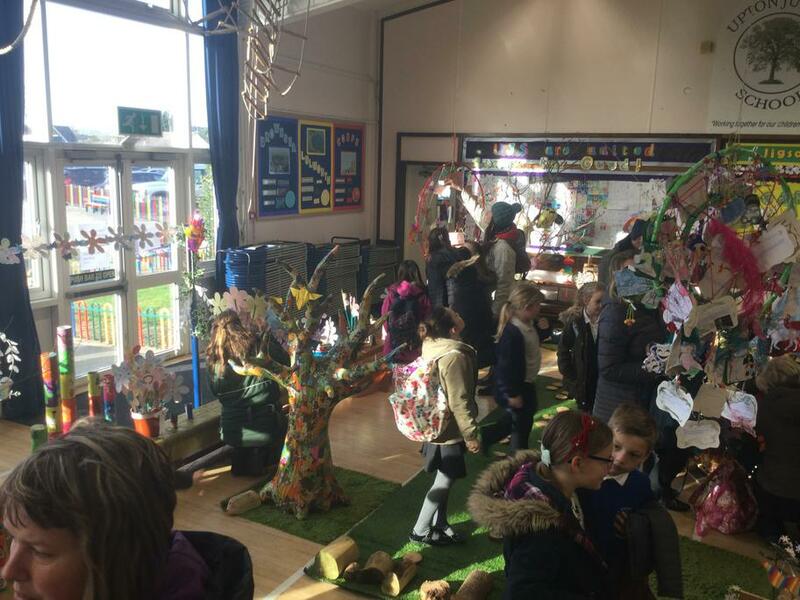 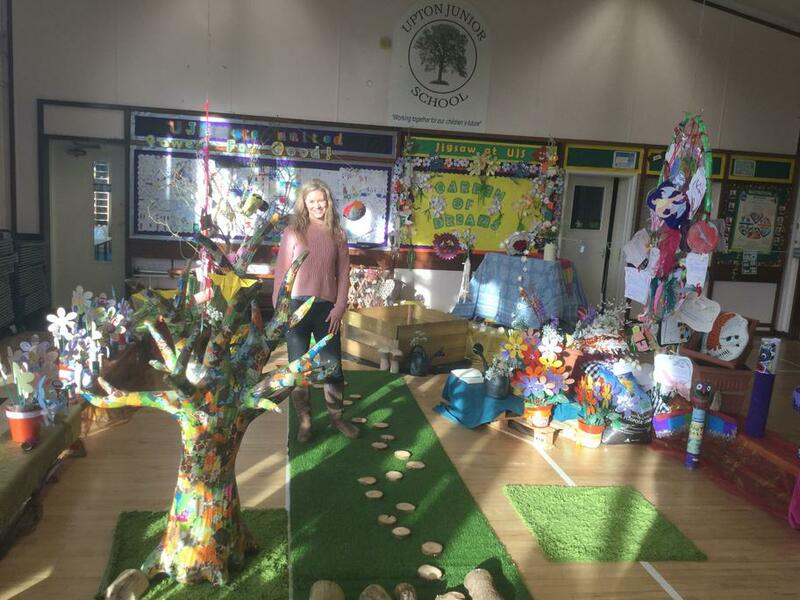 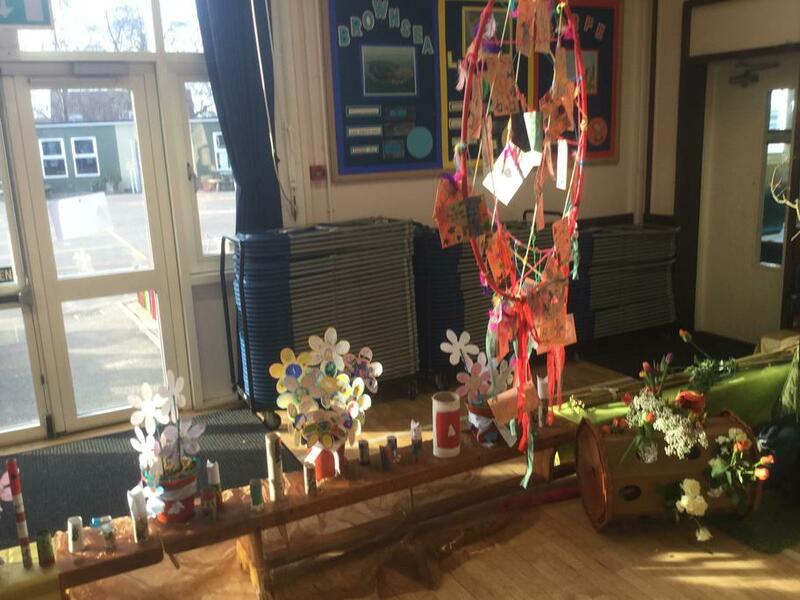 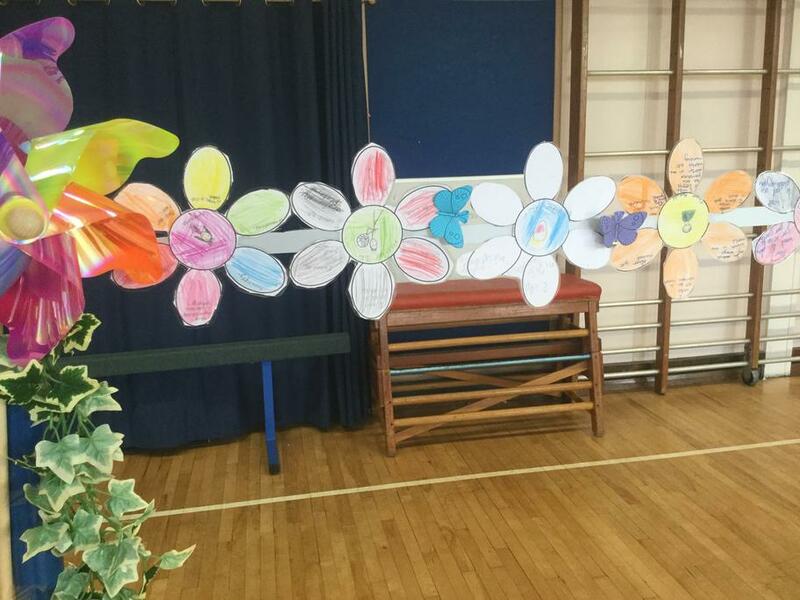 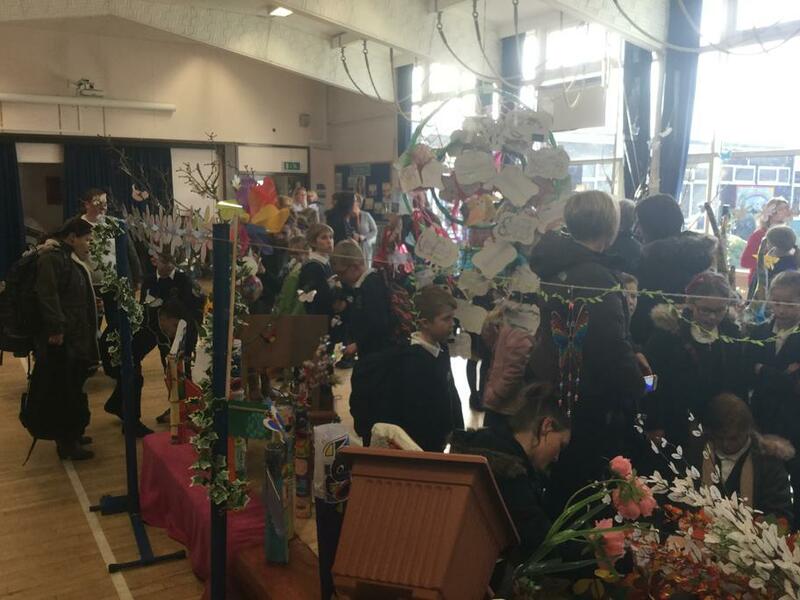 We hope everyone enjoyed visiting the 'Garden of Dreams' this afternoon displaying some of the work from the children's PSHCE Jigsaw topic. 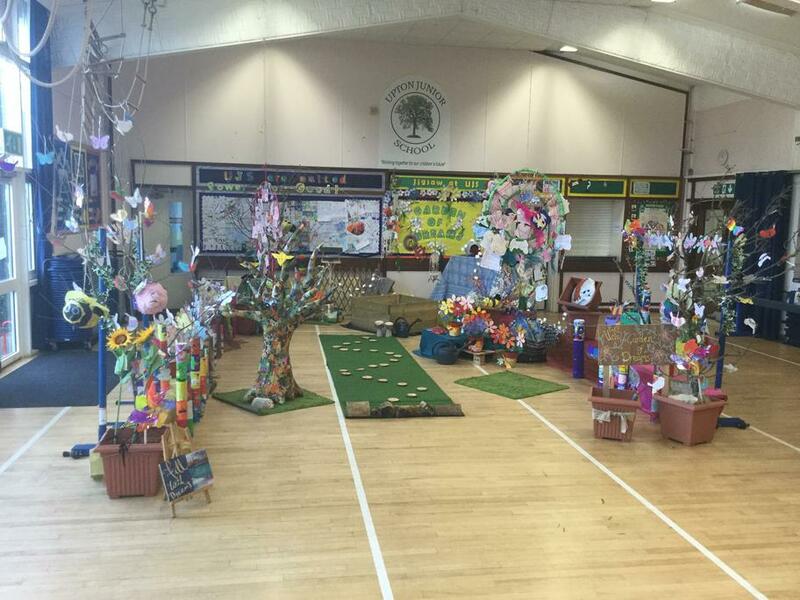 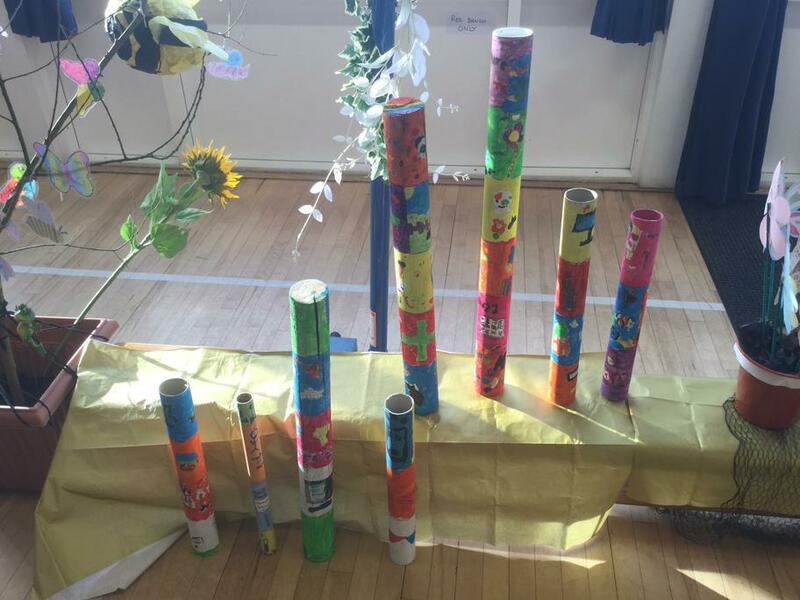 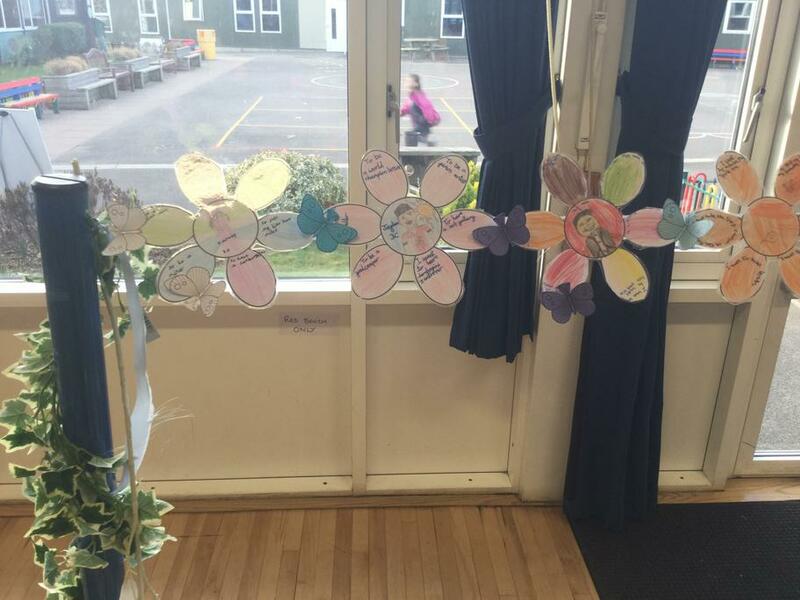 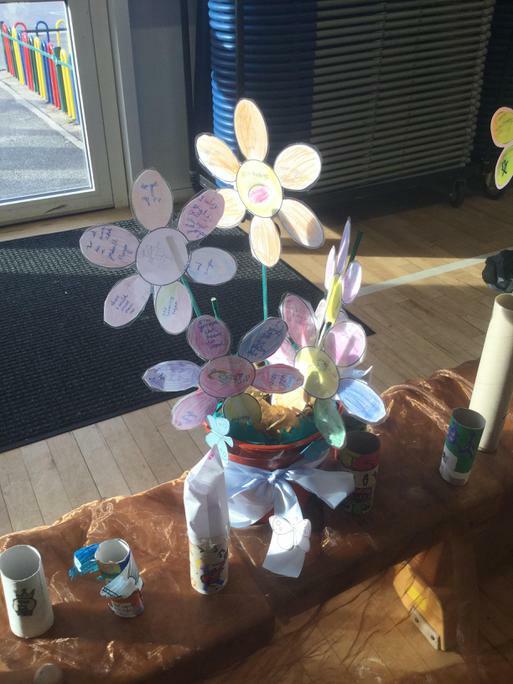 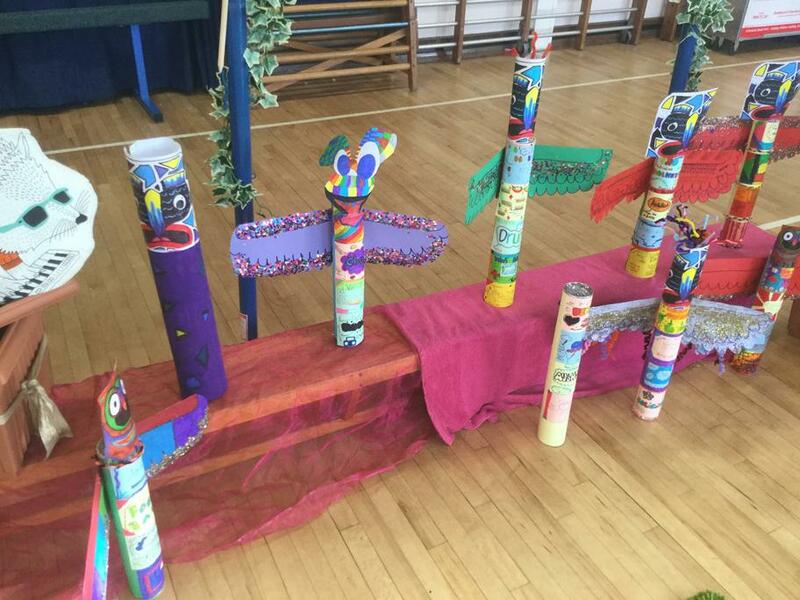 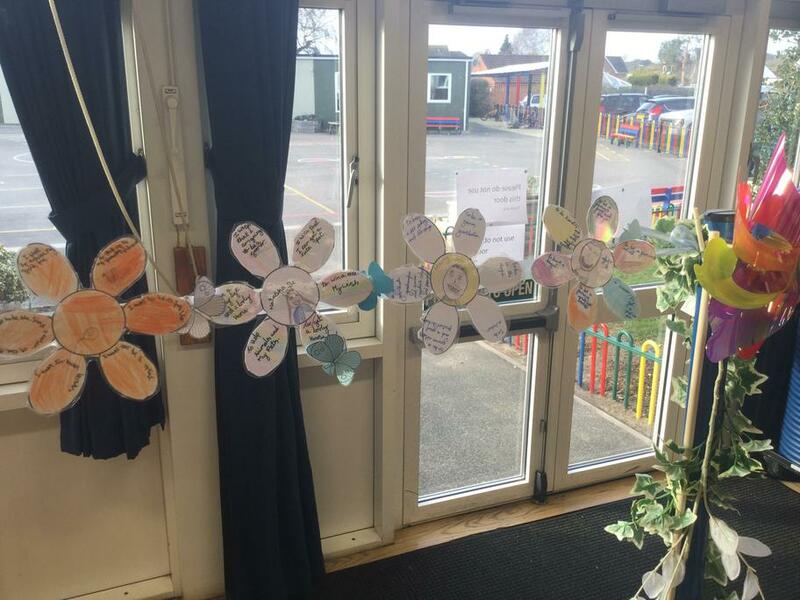 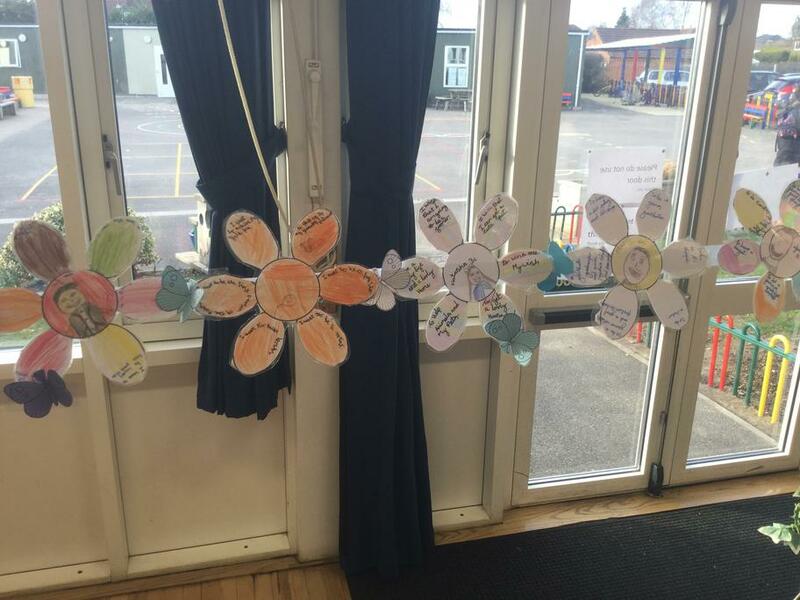 What a fantastic display from Mrs Hart and her team of dedicated staff helpers! 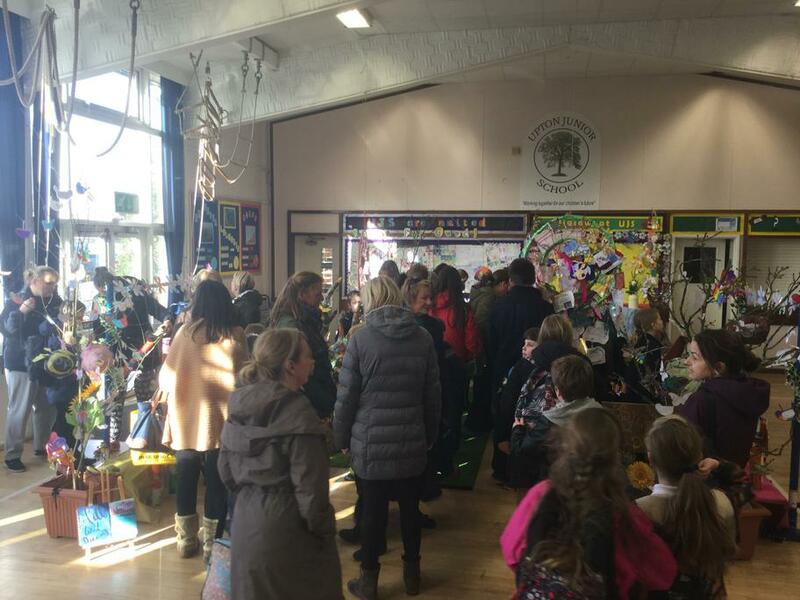 Huge thanks to everyone involved who worked so hard to make this such an inviting and memorable occasion. 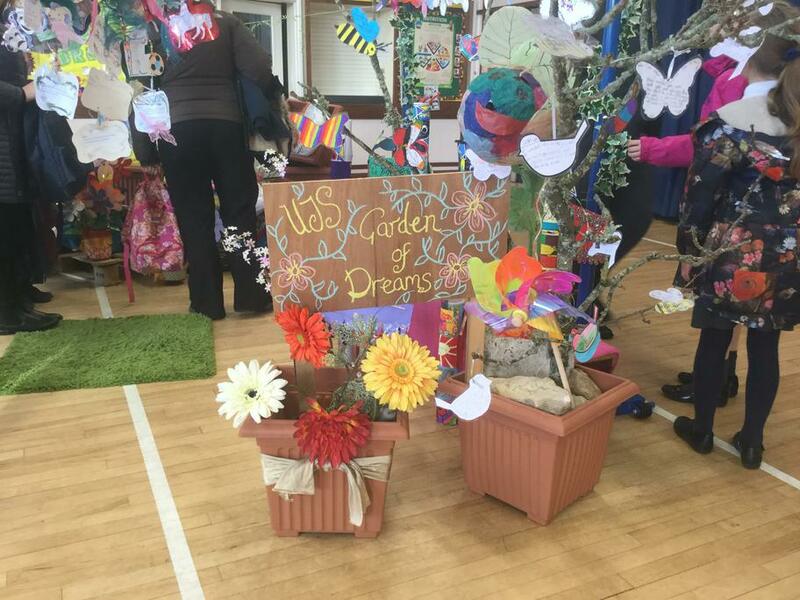 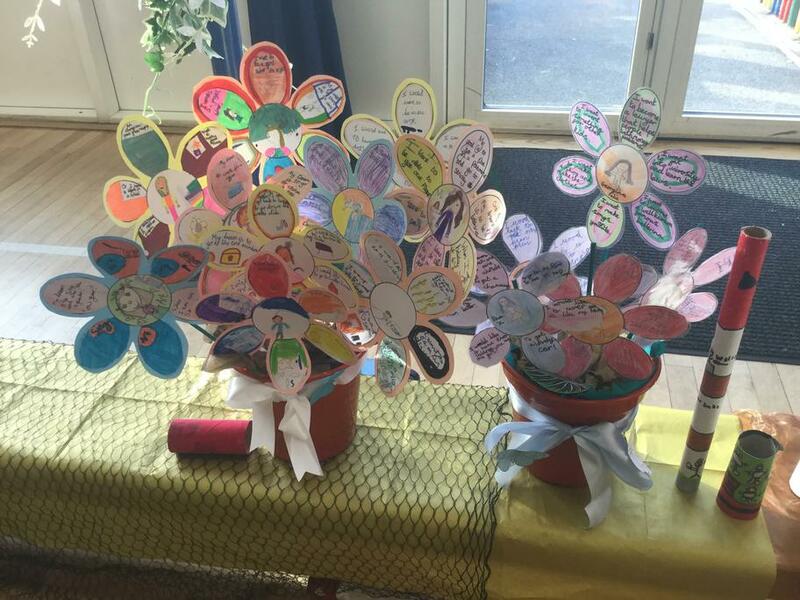 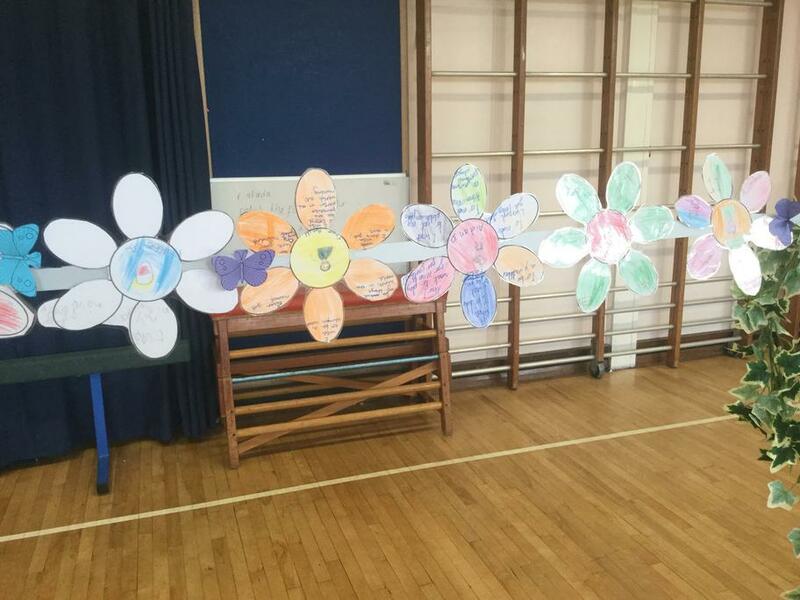 It was lovely to see so many wonderful dreams for our pupils' future and we wish them every success in achieving them!